The Villar Mir family has received up to five demonstrations of interest in buying its shares in OHL, of which it controls 35%. Among those interested in taking over the company are three Chinese companies, one Italian and one French, even though the actual names of the companies have still not been made known, according to ElConfidencial. Official sources at the Villar Mir holding company have confirmed that they have received these offers, although they have explained that the family currently doesn’t have the construction company up for sale as they think it still possible to recover from the losses published last year. The family also points out that the company has 300 million euros of liquidity to be able to bid for new contracts. The share price of OHL rose by more than 3% when the information became known. After the collapse of the shares last year, OHL has accumulated a rise of 22.24% in the year so far. 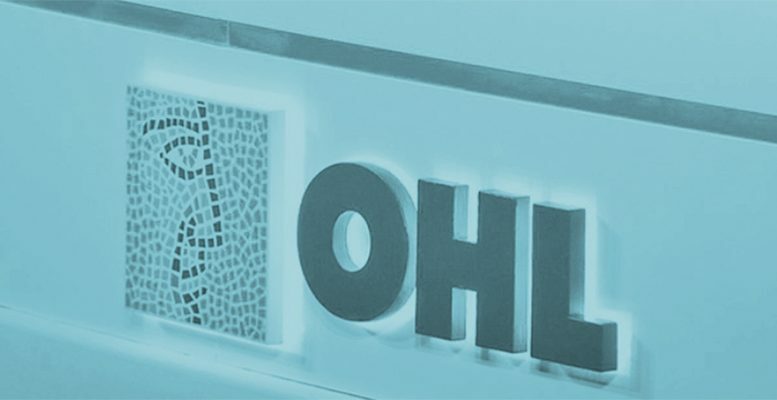 Last June, the Villar Mir group sold 12% of OHL for 98 million euros (with a discount of around 10% n OHL´s then share price), reducing its participation from 50.3% to 38.3% and remaining the largest share holder in the construction company. For now analysts of the sector maintain a conservative vision of the company give that, beyond possible corporate operations, the fundamentals of the company still don´t present sufficient solidity.